Marksmess Podcasts: Marksmess Podcast #12: Dial J for Justice. 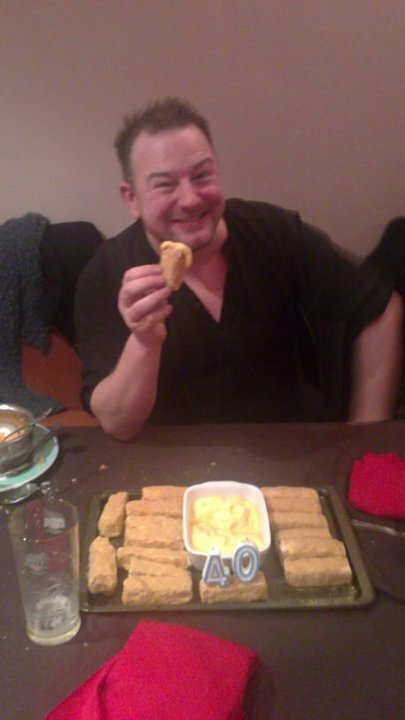 Marksmess Podcast #12: Dial J for Justice. This month we talk about our favourite things we read or watched over the past four weeks. We also look at Mark's history with the Justice League of America, Oreo's, awards and feedback. We also promote the excellent Trekker Talk podcast and the Irredeemable Justice league International Bwah-ha-ha Podcast. 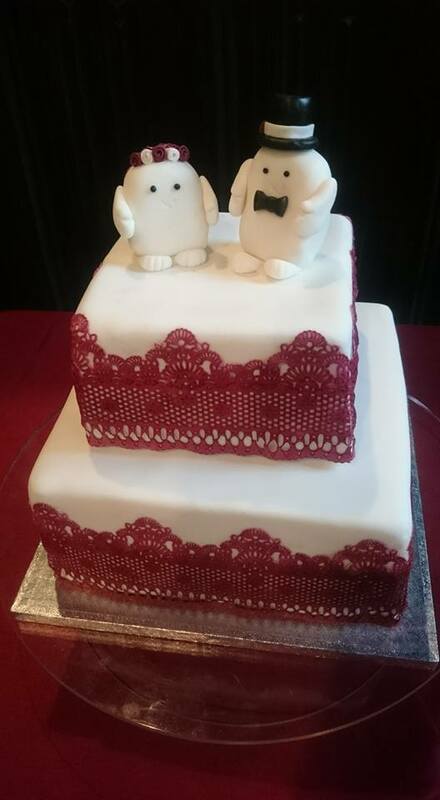 Here are the photos Caroline (from her email) has shared with us of the brilliant Fish Finger and Custard Cake, and her wedding cake with Adipose toppers. Thanks to Caroline and Rob for permission to share with you all.